The city of Evanston offers a wide selection of real estate for buyers including single family homes, high-rise condo buildings, loft conversions, co-ops and townhomes. 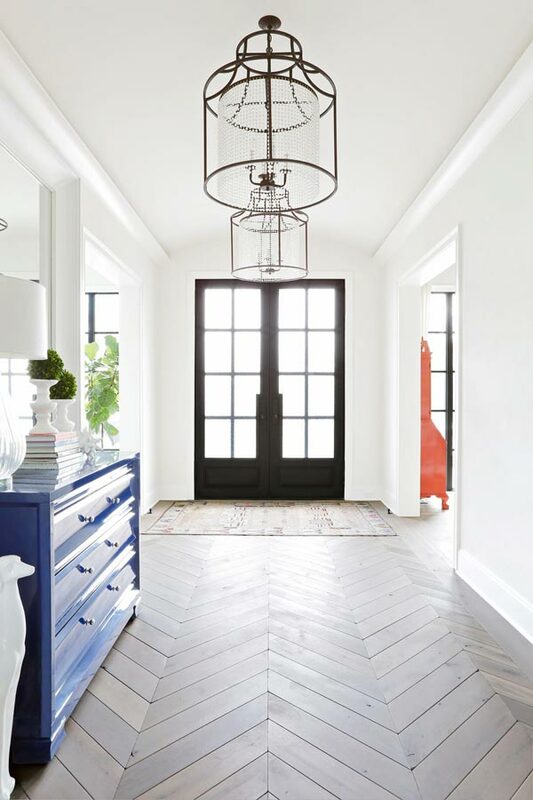 With such a wide variety of real estate and large number of properties available at any given time, finding the right home in Evanston to purchase takes local expertise. As a long time residents and home owners in Evanston, we can confidently advise clients on the various housing options available in the area. 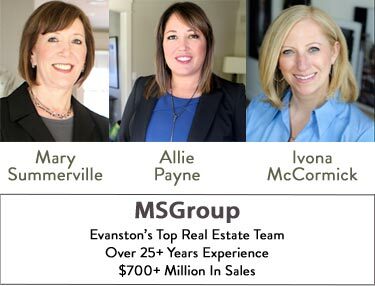 By working with us, you gain from our expertise and vision within the dynamic Evanston real estate market.